Hello! I'm starting my week with a feel-good/pretty post. And just in case you missed it, I have a simple giveaway on my previous post here. Anyhow, on with more good stuff... escargot love! You ought to know that the snail mucin is making a big wave in the skin care industry, my first love would always be The Skin Shop's, but while I'm awaiting its launch in the Philippines, I make do with trying out goodies with snail-esque on them, except I'm not yet adventurous enough to have them on my plate. I still prefer them on my cosmetics. Oh well... so for today's menu brand, we have Baviphat. Baviphat was used to be endorsed by F.T. Island, think Jeremy (Lee Hong Ki) of You're Beautiful Drama. 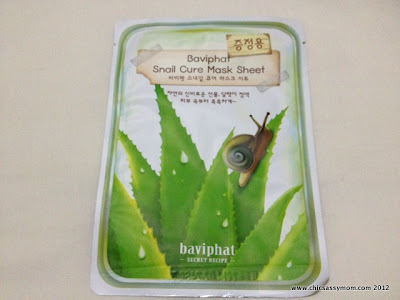 Baviphat Snail Cure Mask Sheet sells on eBay for Php 60. I got this as freebie from my recent eBay shopping. What it claims to do: The contents of snail slime leached substances and aloe vera leave abstracts which recover the stability of unbalanced troubled skin due to stress. 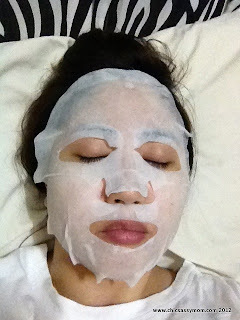 Increases the moisture retaining capacity of skin and keeps moisturizing skin long lasting. Directions: (How to Use) Please click on image to enlarge. How to use it? Fret not, there's a visual direction plus english instructions. Masked. This one is a bit larger than the others. Escargot!!! Yay! The snail slime is said to have a lot of benefits, regenerative, anti-aging, etc. 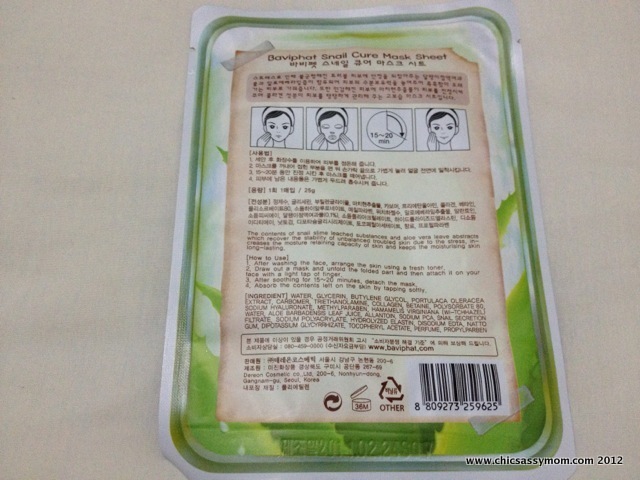 Thick mask sheet, more essence on the sheet itself. There's barely left on the packet. It's not dripping wet too, it shows off the richer consistency of the essence. No Breakouts, that's my major consideration. I have sensitive skin. True to its soothing and calming benefits, it leaves my skin appear brighter. Don't mistake it for a whitening effect, it's more of like a calmer, and even toned skin. 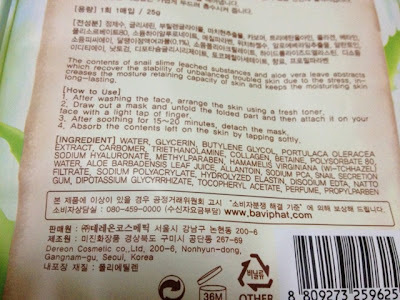 It's labeled (from my Korean eBay seller listing) for anti-troubled skin, I really didn't have any major breakouts, irritations, rashes, etc., so I couldn't tell. Aloe Vera is known for its soothing properties, hence it calms redness. It's also said to lighten acne scars. It's not too moisturizing for my type. Because, I slept on it without my usual night moisturizers, and it didn't totally save me from having dry and flaky skin around my mouth. 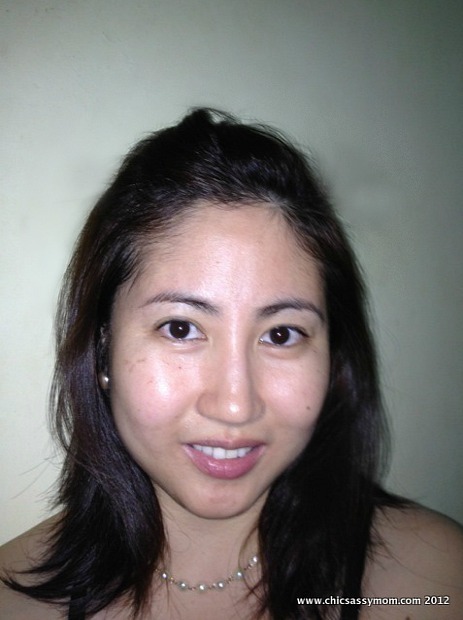 I have a combination skin type, oily on my T-zone, and normal to dry on my mouth area, the dryness intensifies more if I just treated the area upper lip and chin, with hair removing cream, which I did a few days ago. 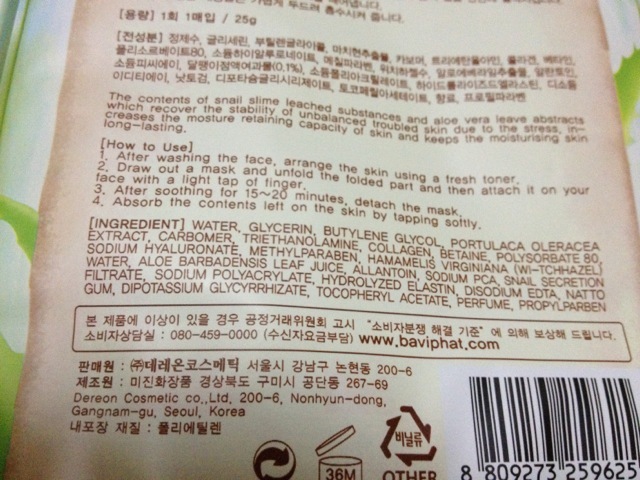 It contains parabens, I wouldn't care about this before, but now, I'm hoping to be wiser and more proactive. I think that the skincare industry is also doing its share on this advocacy, as more and more items are now labeled as Paraben-Free etc. I have to commend Baviphat for labeling their products and providing English labels. 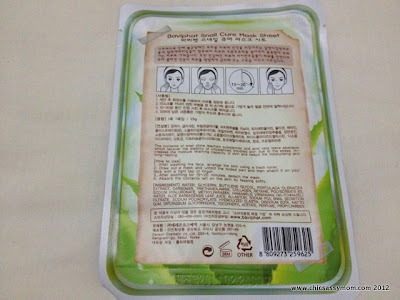 Most of the Korean masks from other brands, sourced online and from Seoul don't have English labels. For that I couldn't tell on their ingredients. Boo me, but I'm keeping mum about this (good vs. the bad and the ugly chemicals) topic. I'm saving it for the experts to tell you otherwise. Here's a quick reference that gave me a change of heart. Me, myself, and I. Makeup-free.